Chess games on the football field. I wanted to keep the title as 'My Journey with Mobile Phones so far' but, that sounds a bit over the board, doesn't it? Also, then there hardly would have been anything else for me to write. Just the model number and photo. On the other hand, you can read these two posts: One and Two that have better and wittier things to say about phones and related. 1) My first phone, the Nokia 3310, was one of the best sellers available in the market when 'affordable' phones were just introduced in India. The time when service providers had stopped charging for incoming calls and outgoing calls had become really cheap! Every mobile phone was competing with the 1-Rupee coin boxes! 2) Then with the Nokia 2600 came the colour screen! 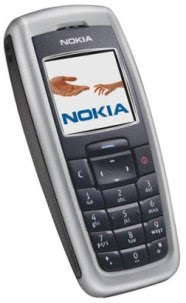 3) Then the funky Nokia 3220. What with the disco lights on the side panel! 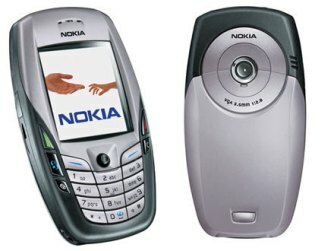 4) I am sure most of you are familiar with the oh-so-familiar Nokia 6600. 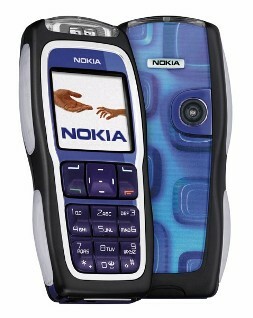 My first phone where I used apps, games, new and funky ringtones! Oh and the sturdiness? Is there even a doubt that this phone was made for WAR! Battle Tank of a Phone! 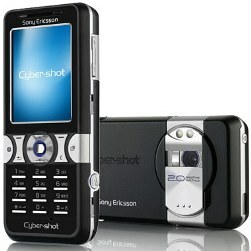 5) My first Sony Ericsson! The sleek little K550i. After the slower OS, the Sony OS was a breeze to work with. Oh and the camera slider and side button to shoot pictures. Introduction to phone Web browsing. Wow! 6) And currently, yet already old now, a QWERTY phone. 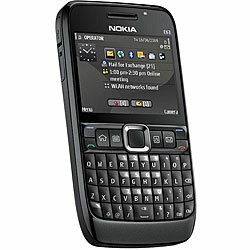 Nokia E63. Phone Web browsing taken to a higher degree. Chat applications, e-mail on phone. Addiction. Hmmm! Moral Redundancy by K is licensed under a Creative Commons Attribution-NonCommercial-NoDerivs 2.5 India License.